Diecast cars, huh? Well, it's not such a lost art! Interesting. I wonder what ideas will come out of it. As Optimus Primal once said. So basically, everything BUT transformers. After Philipp Plein launched TRANSFORMERS branded shirts for men earlier this year, he now translates the TRANSFORMERS brand into a fashion brand for women. These high-end designer dresses include great attention to detail and extravagant applications, including a TRANSFORMERS character made of rhinestones. Dickie Toys... a curious name. But diecast toys sound awesome. And I hope that women's line for TF gets a moderate degree of success. And what exactly does this all mean? 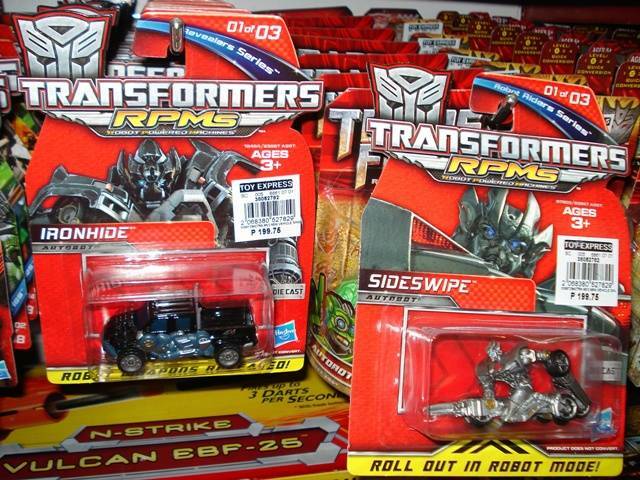 More money for hasbro and more transformer stuff that doesn't transform and or stuff that we don;t want. So basically they're Hot Wheels but not made by that filthy Mattel! How dare a company make a produc that doesn't appeal to me!